Black conductive lay flat bags meet the requirements of MIL-P-82646 Rev B. 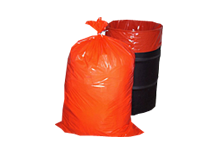 They are manufactured of 4 mil black opaque heavy duty low density polyethylene film. 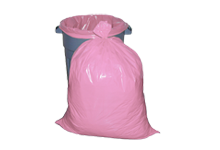 Pink anti-static bags are available in lay flat and reclosable. Our layflat bags are available in 2 mil and 4 mil gauges. Their transparent design allows for easy visualization of parts. An array of choices for closures – ties, staples, taped or heat sealed – provides convenience and personalization. 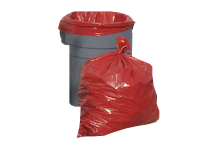 A 4 mil reclosable bag features a durable single-track zipper that lasts well in repeated use. Pink anti-static tubing offers an amine free alternative in a range of widths between 4 inches and 32 inches. Neatly wound on a three inch core, this 4 mil tubing can be cut to any length and taped, stapled, tied or heat sealed closed. 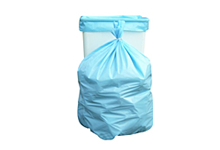 Transparent metallic static shielding bags are available in rugged 3 mil layflat and 3 mil reclosable zipper bag designs. Metallic static shielding bags are 50% transparent for easy product identification. A static shielding notice is stamped on each bag.